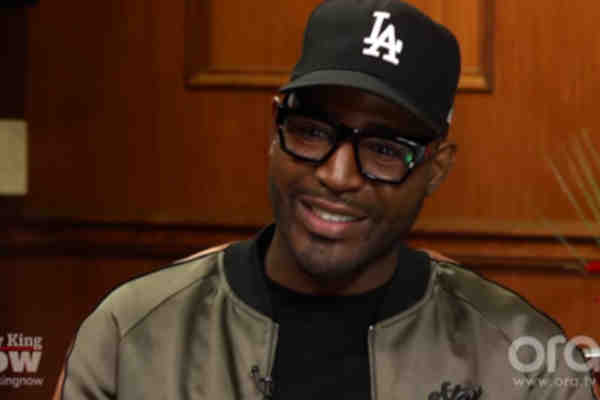 During a recent interview on Larry King Now, Karamo Brown, Queer Eye's culture guy, said that if he could change one thing it would be the way we communicate. Brown told host Larry King that his childhood crushes included supermodel Tyra Banks and actor Shemar Moore. “What's something you'd change about the world?” a viewer asked. “Speaking rather than tweeting,” King suggested. “Yeah, much more speaking than tweeting,” Brown replied. Brown is currently promoting his new memoir, Karamo: My Story of Embracing Purpose, Healing and Hope, and the third season of Queer Eye, which is currently streaming on Netflix.